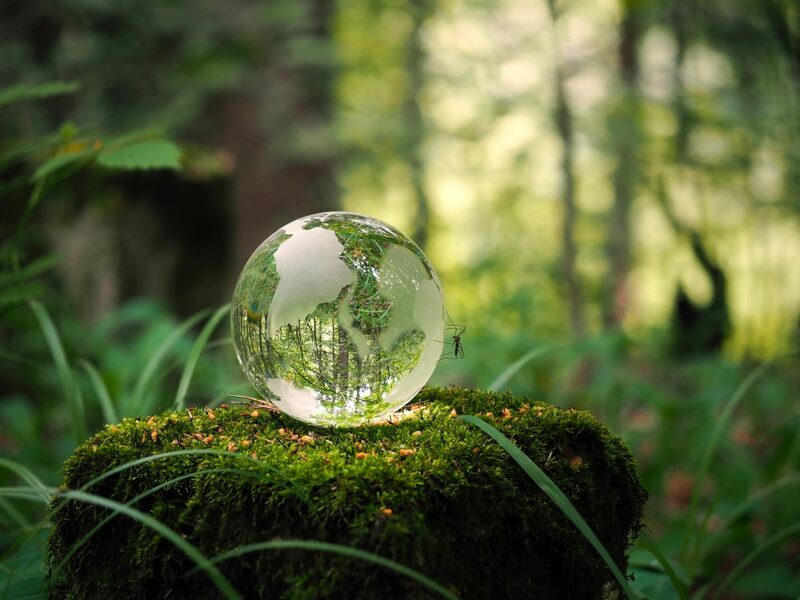 The glass is completely recyclable and sustainable material that offers excellent benefits to the environment like preserving valuable natural materials and contributing to mitigating climate change. Furthermore, it’s use is highly recommended in a lot of situations because of its inert characteristics and its use in safeguarding people’s well-being and health. In most cases, when correctly used, glass can help to preserve energy. Its use for insulating facades and windows in most widely known, but it also has a less known use in aviation, automotive and other transport modes as a weight-lightening reinforcement glass fibre utilised to lower the weight of the vehicle so the vehicles would consume less fuel. Another use of glass is in producing renewable energy from photovoltaic and solar-thermal applications and wind turbine, which are significantly more efficient because of the lightweight reinforcement glass fibres. The glass is a material which is resource efficient as it is produced from abundant natural raw materials like glass waste (cullets) and sand. Another great thing about the glass is that it is an entirely recyclable material that can be recycled indefinitely. For example, the usual recycling rate for glass bottles ranges from 50%. Because of the glass recycling, large quantities of critical natural resources and raw materials are preserved. One more benefit of the glass recycling is that it saves the energy as the lower temperature is needed to melee glass waste melt than to melt raw materials. To summarise, glass melting process require less energy. In other sectors of the glass industry, even though every sector must follow through its high-quality standards while producing, a considerable effort is being made to recycle glass after use. Glass industry create minimal quantities of solid waste during production process as very high percentage of all cullets (glass waste) is recycled very quickly and used as a raw material in the manufacturing process. Glass belongs in the category of the preferred materials not just because of its exceptional characteristics but also for its aesthetics. Glass can preserve taste and vitamins. Because of its inert characteristics, quality of beverages and food packed in glass containers are not stained by the packaging. Furthermore, glass is highly used in the pharmaceutical industry as it can preserve the characteristics of medicines. Another utilisation of glass in the medical sector is the optical glass which is being used by millions worldwide to improve their vision. Glass has its use in construction also, as architects often utilise large glazed areas because of their energy-preserving qualities and because they offer a natural light into the buildings which improve quality of living and working of residents. Many studies show that the use of glass in buildings, apart from all mentioned benefits, also has a good influence on people’s health and well-being.